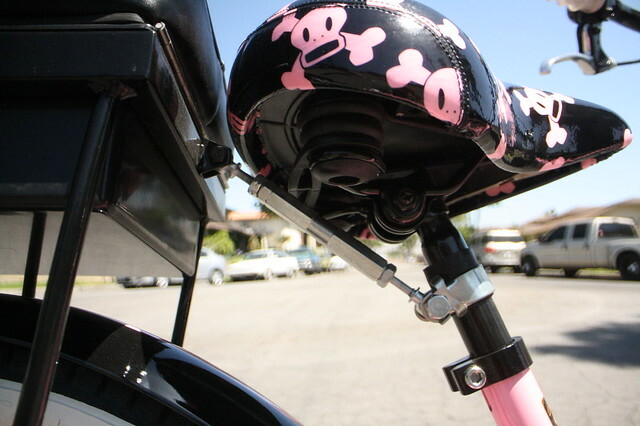 Beware that this is illegal in several countries – two adults on a bike designed for one. Your laws may vary. I noticed that it has a weather strip for the lid. How well did it work at keeping things dry? Would you have to empty it out when you wash the bike due to the possibility of a water jet aimed directly at it? 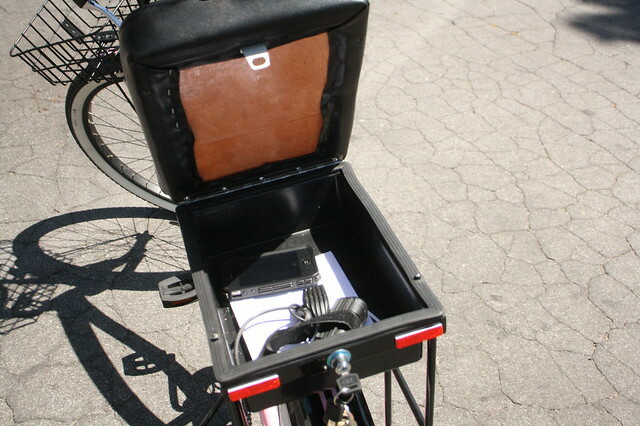 Hi B Pugh – We did pretty extensive testing on the water seal to make sure water didn’t leak into the stash-box, using a hose to spray water directly onto the seat (www.thebikeseat.com/blog/testing-the-water-seal-for-the-stashbox). It ended up taking the factory an extra 4 months to source material for the gasket that worked for our needs before we started manufacturing our bike seats. I hope that helps! 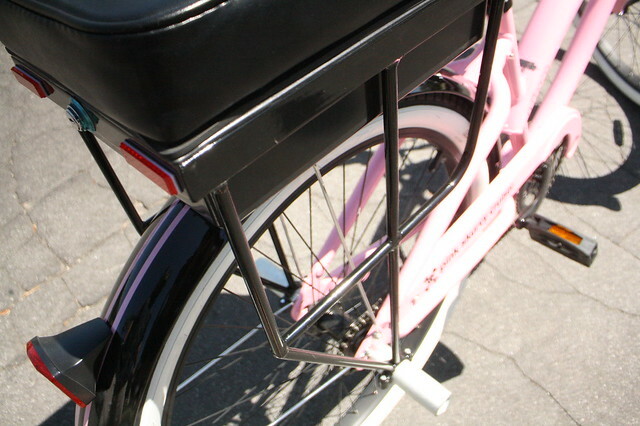 They now have them with pannier hooks and an optional backrest. Anyone found that the excess weight from this seat plus passenger (in my case, a 7-year-old), plus whatever weight from panniers, etc. kills the back wheel on your bike? 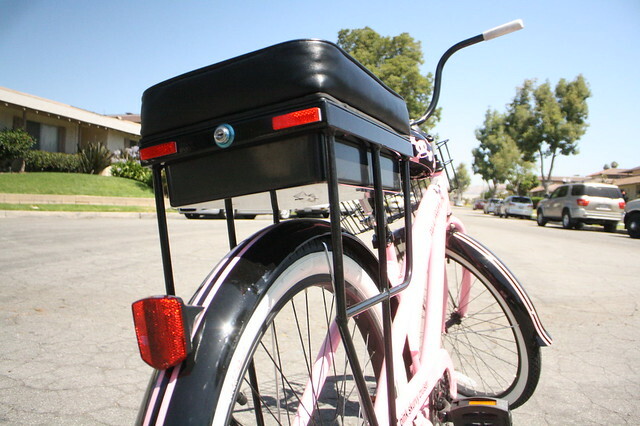 I installed the Companion seat on my Electra Townie Go about a year ago and I’ve broken 2 back fenders and had countless flat back tires (now needing to get a whole new tire and the mechanic says I shouldn’t have so much weight on the wheel). Disappointed if this is the case; it’s otherwise been a good kid-carrying solution and I’m hesitant to shell out on a full cargo bike after all the money I put into this one.